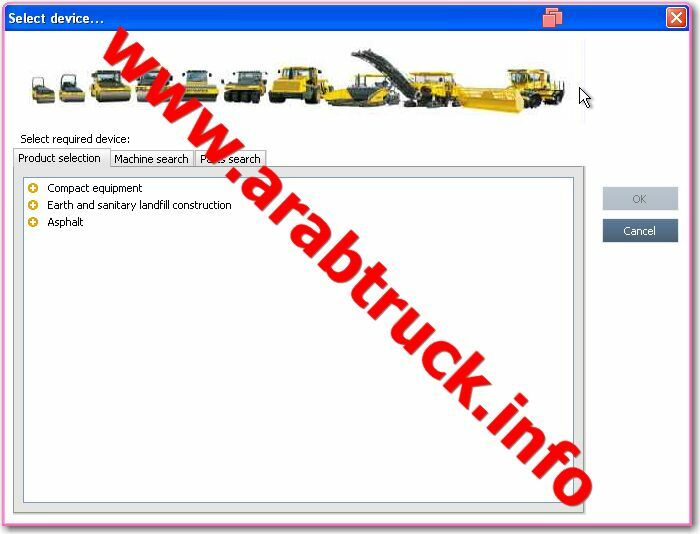 accessories of BOMAG construction equipment. The prime application Bomag spare parts catalogue All production for compaction equipment are soil and asphalt. 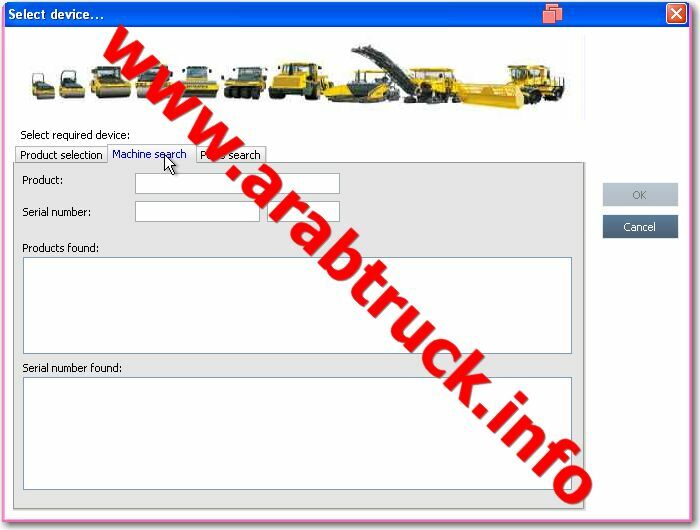 Bomag All included spare parts catalogue information. 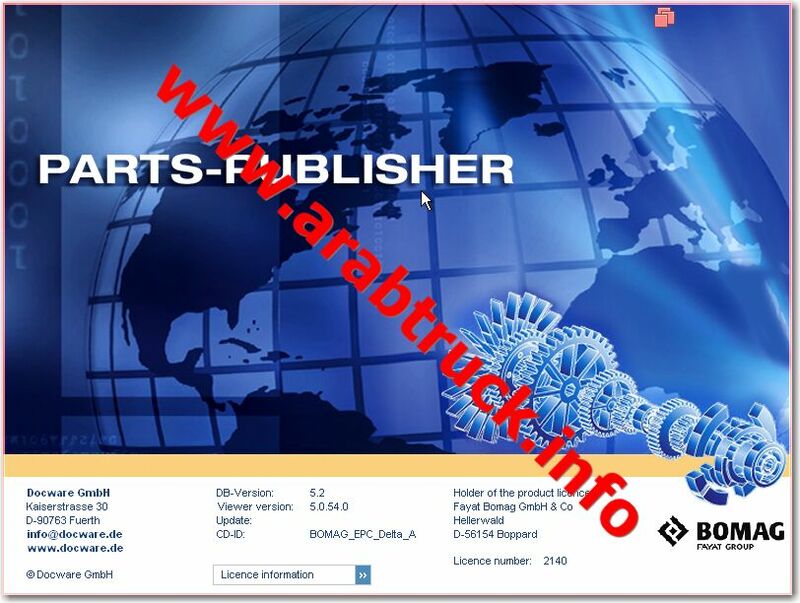 Bomag All parts book (epc) contains original parts number for each spare part. The parts catalog software uses for genuine parts numbers translation by VIN number.